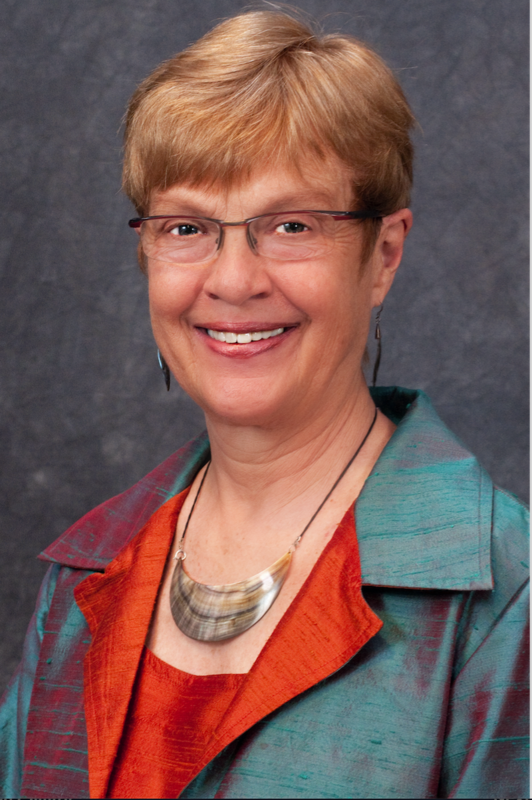 Our Guest Speaker, Barbara Norrander, has been a Professor at the University of Arizona since 1990. She holds a Doctor of Philosophy degree from Ohio State University. Her teaching and research focuses on American politics with specializations in elections, public opinion, and political parties. She is the author of The Imperfect Primary: Oddities, Biases, and Strengths of U.S. Presidential Nomination Politics (Routledge, 2010) and coeditor with Clyde Wilcox of Understanding Public Opinion, 3rd edition (CQ Press, 2010). 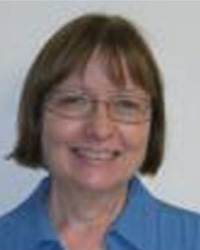 Barbara teaches Introduction to American National Government, Political Parties, Public Opinion and Voting Behavior, and seminars in the graduate program. She was president of the Western Political Science Association from 2004 to 2005 and has been a member of the Executive Board for the Midwest Political Science Association and the Editorial Boards of the American Journal of Political Science, the Journal of Politics, and State Politics & Policy Quarterly.